Resetter Canon MP287 is used to reset the pixma Mp287. This is How to reset the printer canon mp237, follow the step by step. Canon MP287 printer must be in a state of SERVICE MODE. Do I read the next step. Canon MP287 Turn off the E08 error by pressing the power. Do not unplug the power cord. Press and Hold the button STOP / RESET followed by pressing the POWER button. So both buttons depressed position. Release the button STOP / RESET but do not release the button POWER. In these circumstances the POWER button is still depressed, press the STOP / RESET 6 times. Then release both buttons simultaneously. Then the Canon MP287 will be in Service Mode condition. LCD Panel MP287 will blank / dark and in your computer will detect new hardware. Ignore it. The next step Extracts and Run Service Tool for MP287 MP287 E08 error you downloaded earlier. 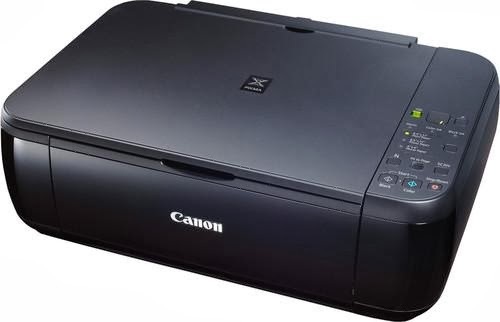 That’s the article about Resetter Canon MP287 Free Download that the authour can describe. To download this driver, please click link below.